Happy Socks started in the spring of 2008. Two friends had a vision: to spread happiness by turning an everyday essential into a colourful design piece with a rigid standard of ultimate quality, craftsmanship and creativity. Simply put: there’s a pair of high-quality socks and underwear for every occasion, mindset and style. 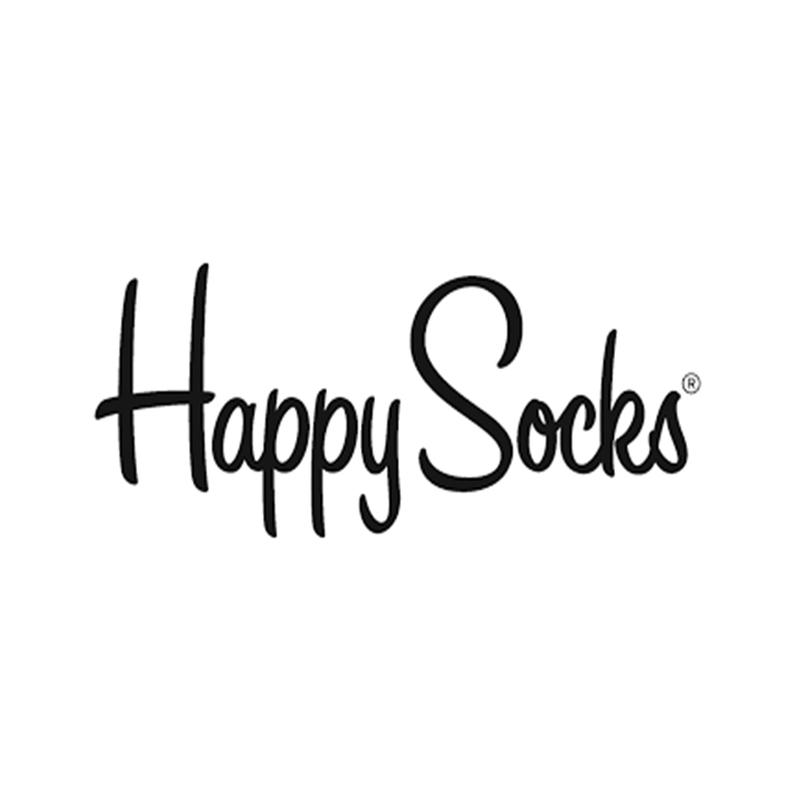 Brighten your day with Happy Socks! Available at selected My FootDr locations.